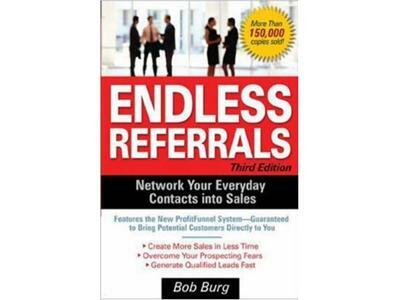 Bob's books have must-reads across business and entrepreneurial circles. 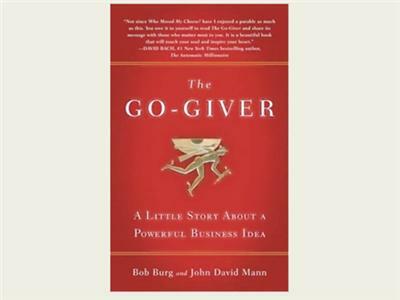 If you want to be successful his books Endless Referrals and The Go-Giver (among others) should be in your hands and then passed around. Bob and I discussed how free entreprise has granted and can grant people the opportunity to succeed. He also shared the feedback he has received from fans and guests at his speaking engagments. 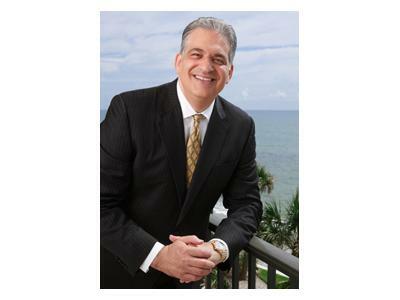 Bob has influenced a generation of people who want to be great, succesful, and create meaning through value.